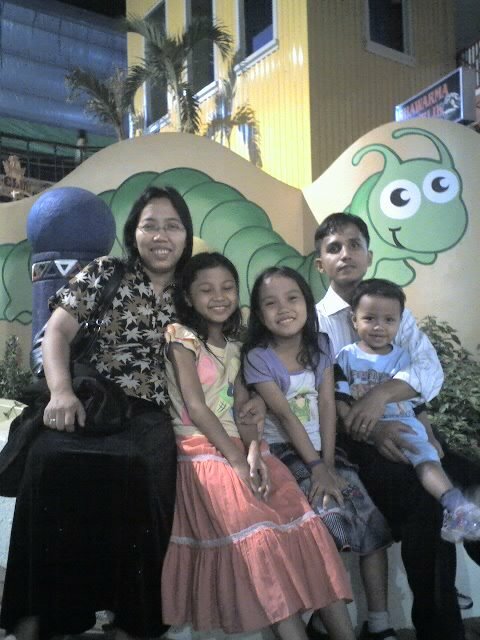 Moments of My Life: Family Field Trip! I got ready very early and went to school to pay for my daughters’ field trip activities on Saturday. Josh went with me as usual, he always come with me wherever I go lol! I was joking Josh on the way to school that maybe the reason why he accompanied me is that he wanted to make sure that I’ll pay for him too. Yes he’s coming also even if he’s not studying in the same school and my sister will go with us to help me with my kids. Hubby can’t file a leave from work because season for appliance store is at its peak. Nice that Redge can come with us. So we’re five all in all in my daughters’ field trip – looks like a family excursion! Please ignore my previous comment if submitted. I was saying that that field trip will surely be fun for your daughters and son. And probably, for the chaperons too! Btw, thanks for grabbing the tag. It is really meant for you. Have replied to your comment. T.c.